A series of articles from the Aberdeen Daily Journal, between January 1907 and July 1914, relating to women's suffrage. 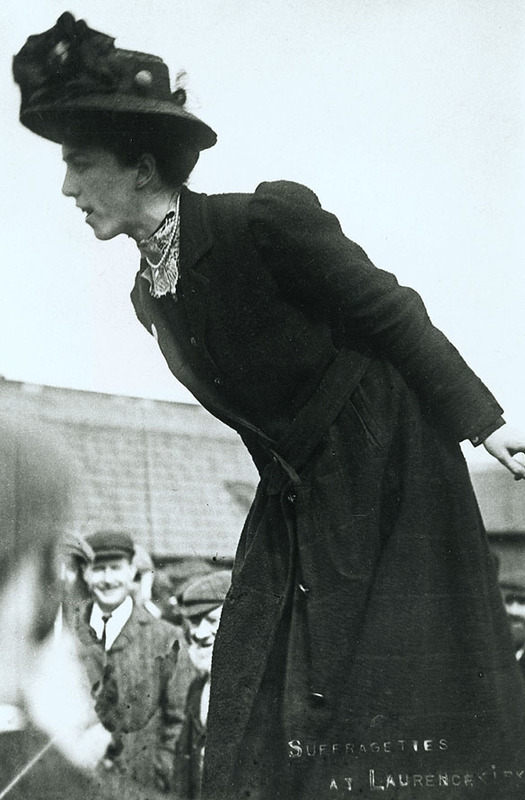 Aberdeen's women suffragists were not particularly militant. However, in May 1913, the new annexe to Ashley Road School went on fire, and the blame was pinned firmly on militant women suffragists: women's footprints were found around the scene of the crime.